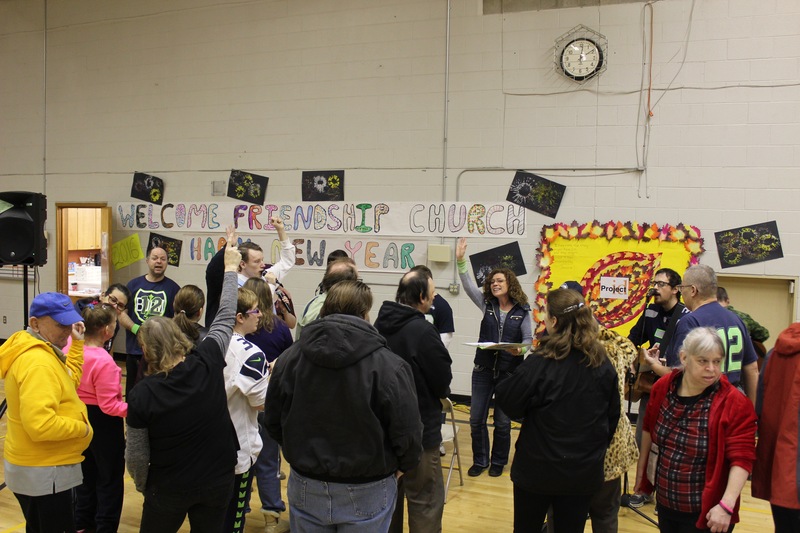 Friendship Church is the newest addition to The Wolf Den. 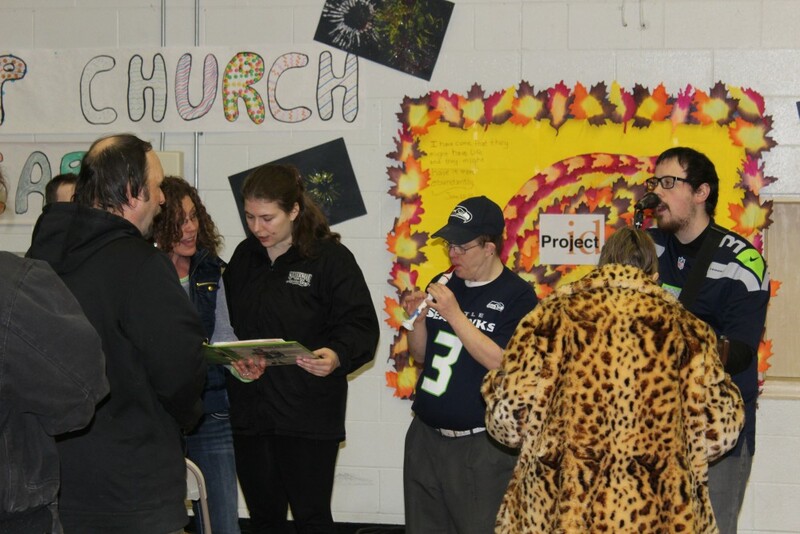 Friendship Church initially began at Life Center North Church, but has now moved to The Wolf Den multi-purpose room and has become a part of Projectid! 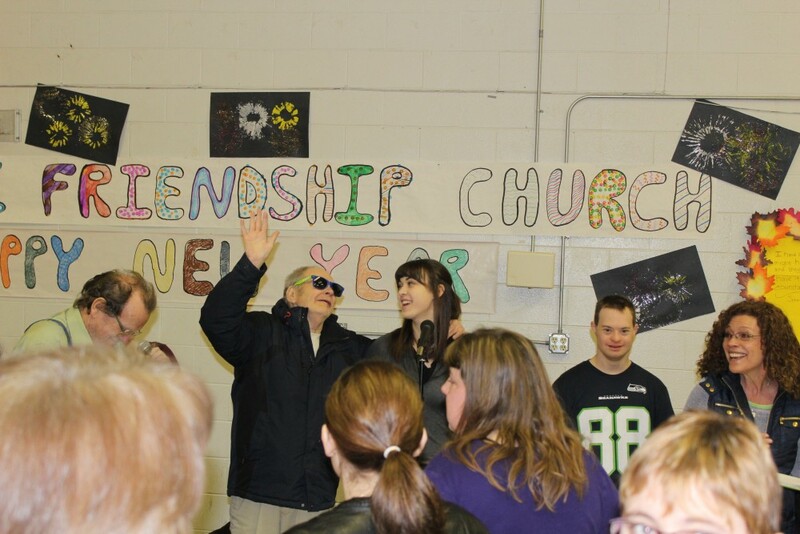 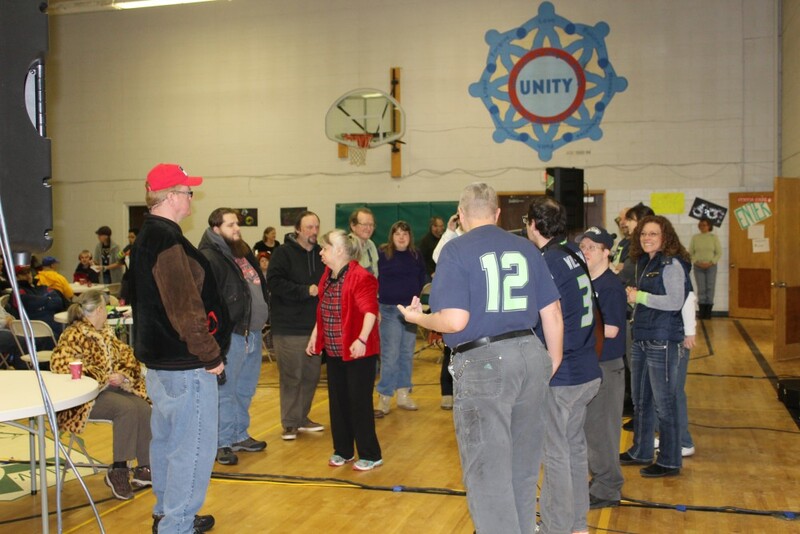 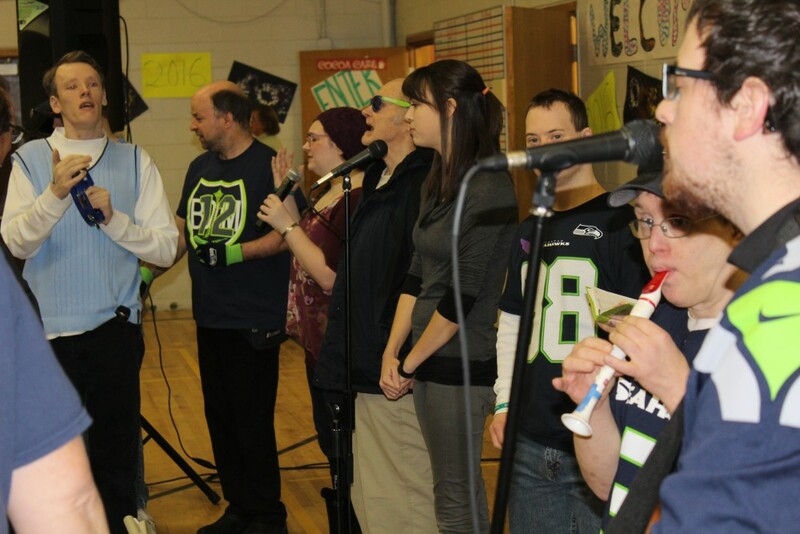 Friendship Church worship is by and for people with intellectual and developmental disabilities. 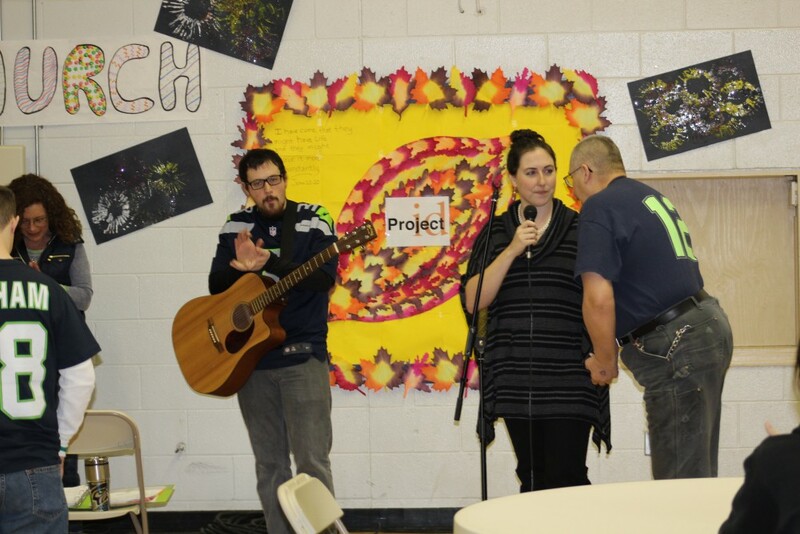 It includes worship, a Biblical lesson, snacks, coffee, and crafts. 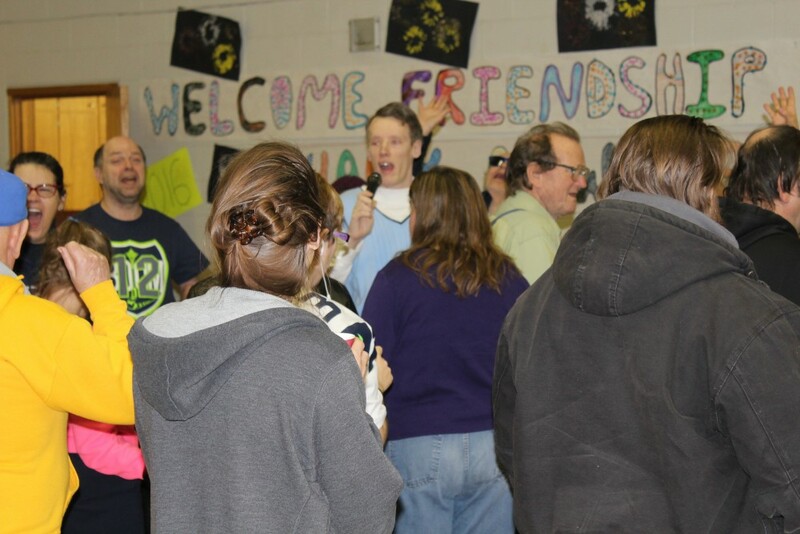 All are welcome to join!